iVisa.com, a global passport and visa processing company, is offering a $1,500 scholarship 2017 to any student who is interested in study abroad. We designed this scholarship with you in mind. The application is straight forward and you should be able to complete it in less than 60 minutes. 2.) a 500 word story in PDF format in English about an experience you had where you became friends with someone from a different culture. The email title must be “Scholarship application”. The winner will be announced May 20th, 2017. 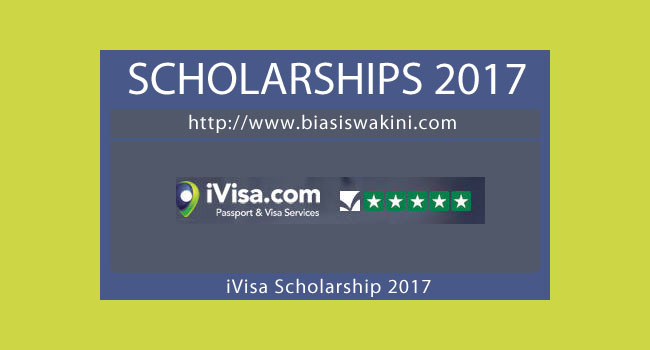 0 Komentar untuk "iVisa Scholarship 2017"